On Friday the 8th of July, LifeLine held a graduation event for its class of 2016. This celebration featured a range of guest speakers and presentations, concluding the evening with the awarding of certificates to graduating students. Family and friends who attended the event were able to see some of what students had accomplished over the year and what makes LifeLine what it is. LifeLine students from previous years were invited to speak to the graduating class and offer some advice regarding the next step after finishing their Secondary education. More speakers were present to inspire and advise the students at the graduation, among them were: MP Margaret Hodge who encouraged students to “make your voices heard and treat life like a marathon, not a sprint”; Nathan Singleton, Director of Young People’s Services, joined Dame Hodge in advising pupils to “keep in touch with your mentors”; and Eugene Amoako who spoke about the year group’s experience at LifeLine and LifeLine as a whole. 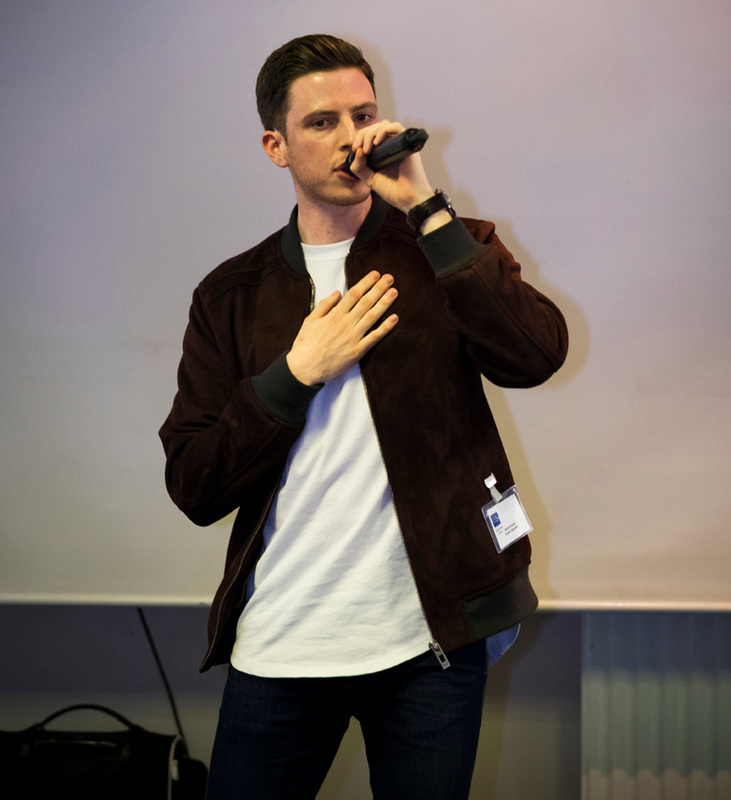 The evening also featured special guest Nick Brewer, a rapper from Essex who performed at the event with previous student, Gabby. One of the students of the graduating class, Helma Cardoso, was able to give an intelligent and thought provoking presentation on why she believed “Donald Trump is the new Adolf Hitler.” After showcasing some of LifeLine’s many achievements, students from the graduating year were given awards and certificates for passing their exams. The awards bestowed were for success in academia as well as recognition for other categories. 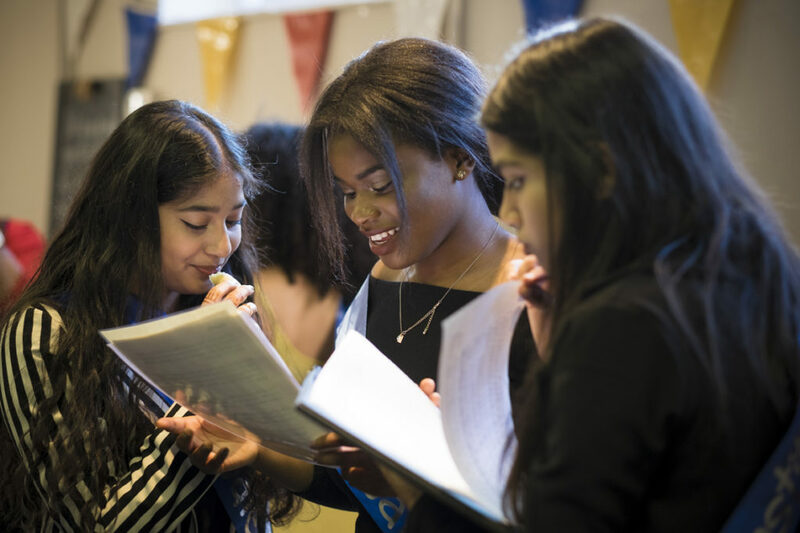 Some of what was awarded to students was for excellent ability in subjects, student of the year, and 100% attendance among many others. 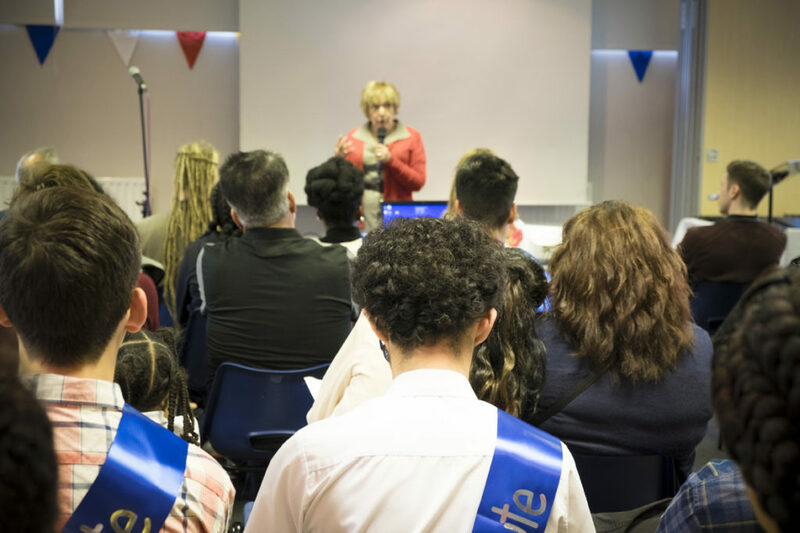 Mentors from LifeLine’s mentoring programme were also present to see their mentees receive their awards and interact and meet with their family and friends.